Welcome to Sacer: where experts, teamwork and technology together achieve a competitive advantage for you. Through honesty, transparency and trust we build long-term partnerships. You are the focus of everything we do. 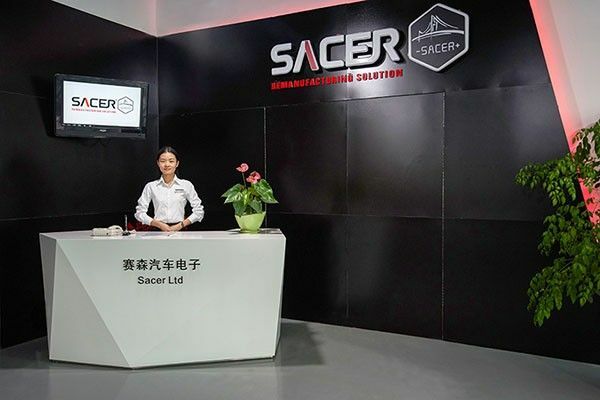 Sacer is a steady growing manufacturer with highly skilled and experienced electronic engineers, founded in 2007, which develops and produces electronic control modules in the automotive aftermarket. We have our own engineering team in Europe, together with more than 100 employees in China and we manage to create the quality bridge between European design and Chinese manufacture. When we start to investigate in developing a new product, we first focus on the original failure, and try to find out why it breaks. After this we find out how we could improve it to get a longer lifetime. We well understand the European Quality, and strictly process the ISO/TS16949 in production, from design till final delivery. We work very close with OE supply chain in China, therefore we could supply our own designed OE quality products in aftermarket.